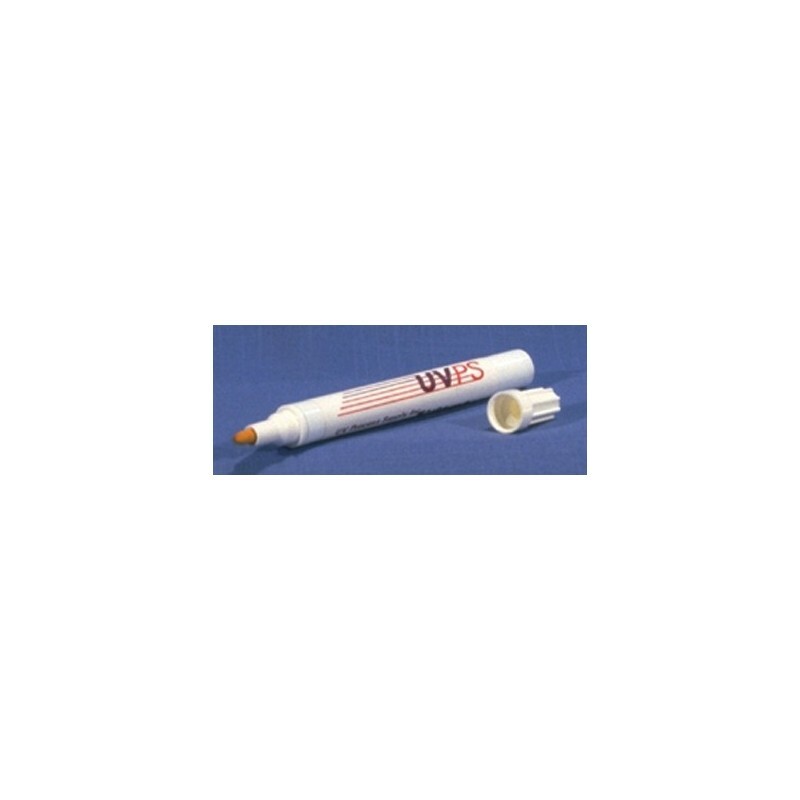 For industrial and consumer applications, non-toxic CON-TROL-CURE FLUORESCING MARKING PENS glow when under UV light. Prime industrial use in medical and electronics fields. Also used by park districts, charities and schools. 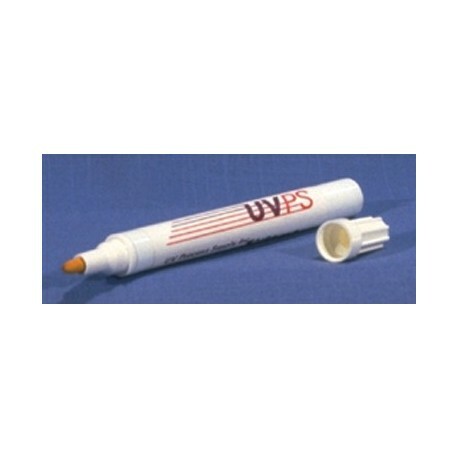 The fluorescent marking pen is 5-1/2" in length.